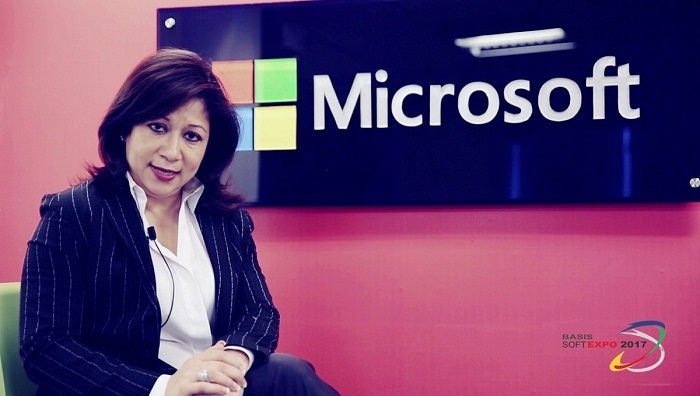 The governing board of Unesco Mahatma Gandhi Institute of Education for Peace and Sustainable Development (MGIEP) has nominated Sonia Bashir Kabir, Managing Director, Microsoft Bangladesh, Myanmar, Nepal, Bhutan, and Laos. She will be acting as a member of the organisation for the next four years in its New Delhi office, says a press release. As a member of the MGIEP governing board, Sonia Bashir Kabir will be responsible for determining the general policy and nature of the institute, adopt its program of work and annual budget and ensure that the institute’s activities respond to the needs of the Member States of the region. The Unesco MGIEP is Unesco’s category 1 research institute that has been established in 2012 and it is the only one in Asia and the Pacific. The institute is an integral part of Unesco’s Education Sector and substantially contributes to efforts on Sustainable Development Goal with a target of 4.7 on education for peace and sustainable development. In line with its vision of Transforming Education for Humanity, the institute’s programs are designed to mainstream Socio-Emotional Learning in education systems, innovate digital pedagogies and to put youth as global citizens at the center of 2030 agenda for Sustainable Development. The Board consists of twelve members chosen for their competence, serving in a personal capacity. Seven out of twelve members are from the Unesco member states of the Asia and the Pacific region.